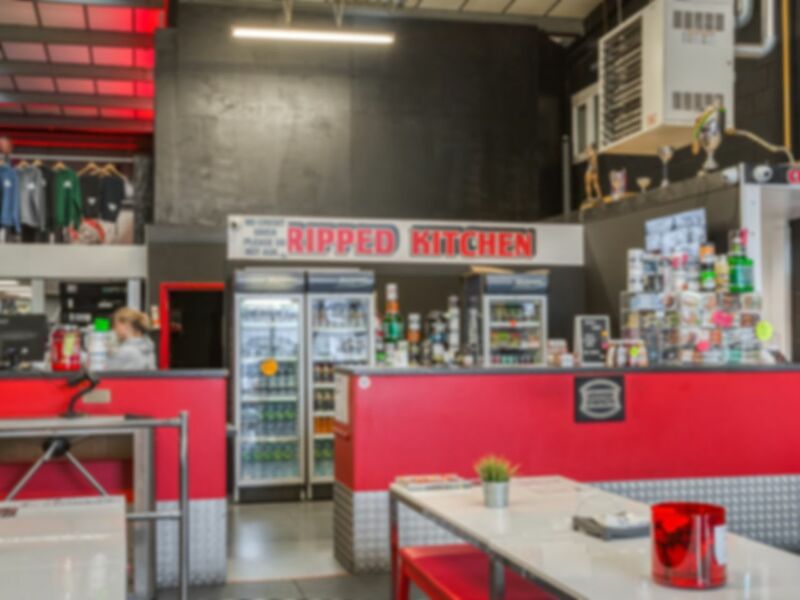 Ripped Gym is a fully equipped Hammer Strength and Boxing training facility with a fun and friendly atmosphere. The centre boasts 73 pieces of strength equipment from Hammer and Cybex VR3 Heavy Weight range with Cable Cross Overs to 130 kilos and Dumbbells to 120 kilos. In addition, there are 26 pieces of cardio equipment including running machines, arc trainers, bikes, steppers and Life Fitness cross trainers. For something a little different, there is also a boxing ring and a MMA matted area. Whether you’re a beginner or a seasoned athlete, there will be something for you at Ripped Gym and the qualified staff will be more than happy to help you achieve your health and fitness goals. Great gym with abundance of equipment. I used Ripped Gym for the first time and I really enjoyed!